The world is changing. The way we do business, the way we communicate, and the way we secure the enterprise are all vastly different today than they were 20 years ago. This natural evolution of technology innovation is powered by the cloud, which has not only freed teams from on-premises security infrastructure, but has also provided them with the resources and agility needed to automate mundane tasks. The reality is that we have to automate in the enterprise if we are to remain relevant in an increasingly competitive digital world. Automation and security are a natural pairing, and when we think about the broader cybersecurity skills talent gap, we really should be thinking about how we can replace simple tasks through automation to make way for teams and security practitioners to be more innovative, focused and strategic. That’s why Sumo Logic and our partner, The Pokemon Co. International, are all in on bringing together the tech and security innovations of today and using those tools and techniques to completely redefine how we do security operations, starting with creating a new model for how security operations center (SOC) should be structured and how it should function. So how exactly are we teaming up to build a modern day SOC, and what does it look like in terms of techniques, talent and tooling? We’ll get into that, and more, in this blog post. The first pillar is all about mindset and adopting a new level of rigor and way of thinking for security. Both the Sumo Logic and Pokemon security teams are built on the backbone of a military technique called the OODA loop, which was originally coined by U.S. Air Force fighter pilot and Pentagon consultant of the late twentieth century, John Boyd. 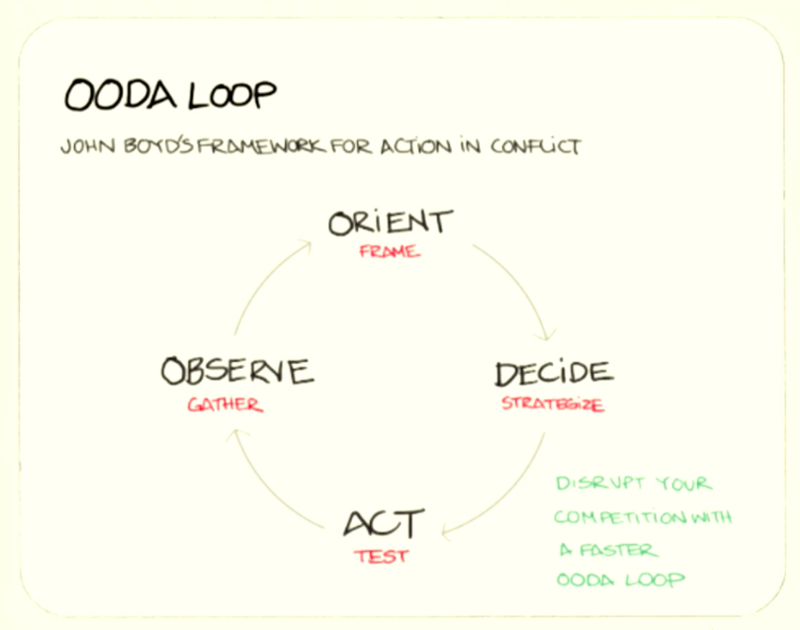 Boyd created the OODA loop to implement a change in military doctrine that focused on an air-to-air combat model. 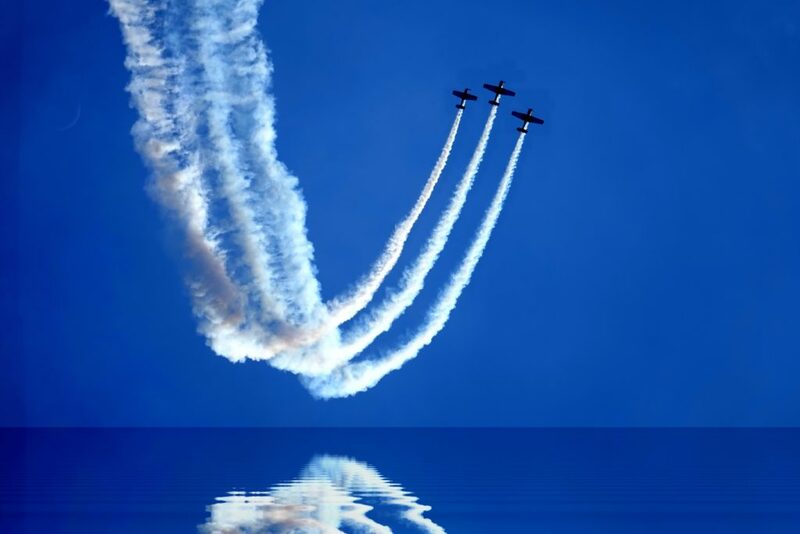 OODA stands for observe, orient, decide and act, and Boyd’s thinking was that if you followed this model and ensured that your OODA loop was faster than that of your adversary’s, then you’d win the conflict. Applying that to today’s modern security operations, all of the decisions made by your security leadership — whether it’s around the people, process or tools you’re using — should be aimed at reducing your OODA loop to a point where, when a situation happens, or when you’re preparing for a situation, you can easily follow the protocol to observe the behavior, orient yourself, make effective and efficient decisions, and then act upon those decisions. Sound familiar? This approach is almost identical to most current incident response and security protocols, because we live in an environment where every six, 12 or 24 months we’re seeing more tactics and techniques changing. That’s why the SOC of the future is going to be dependent on a security team’s ability to break down barriers and abandon older schools of thought for faster decision making models like the OODA loop. This model is also applicable across an organization to encourage teams to be more efficient and collaborative cross-departmentally, and to move faster and with greater confidence in order to achieve mutually beneficial business goals. But it’s not enough to have the right processes in place. You also need the right people that are collectively and transparently working towards the same shared goal. 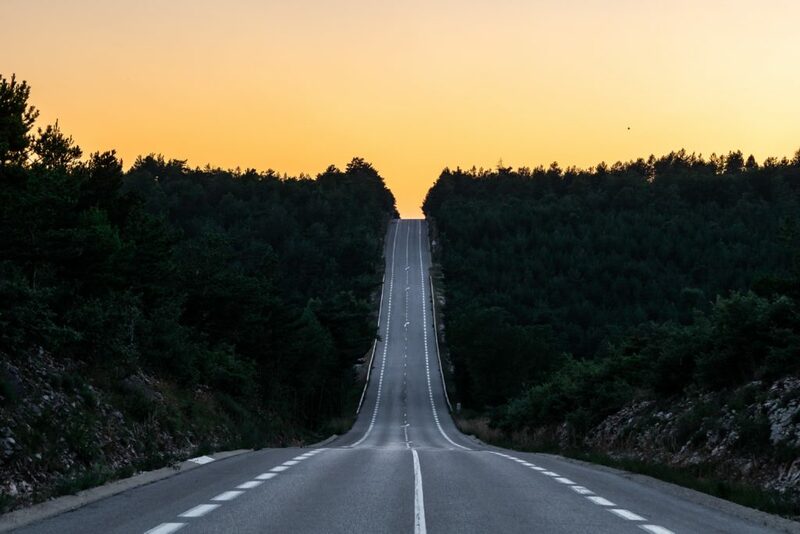 Historically, security has been full of naysayers, but it’s time to shift our mindset to that of transparency and enablement, where security teams are plugged into other departments and are able to move forward with their programs as quickly and as securely as they can without creating bottlenecks. 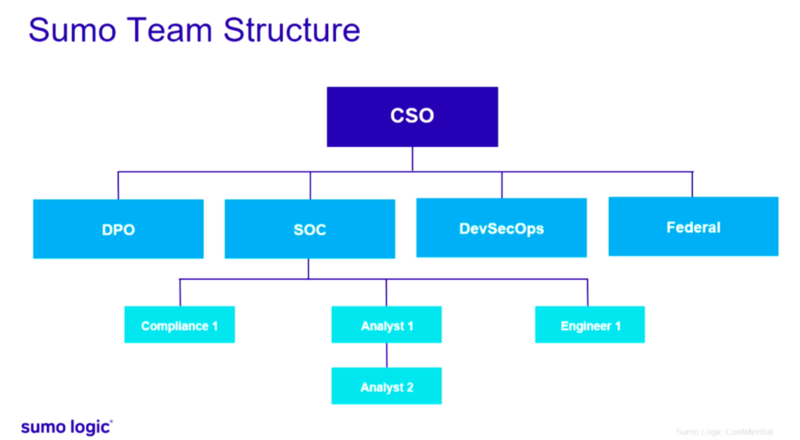 This dotted line approach is how Pokemon operates and it’s allowed the security team to share information horizontally, which empowers development, operations, finance and other cross-functional teams to also move forward in true DevSecOps spirit. One of the main reasons why this new and modern Sumo Logic security team structure has been successful is because it’s enabled each function — data protection/privacy, SOC, DevSecOps and federal — to work in unison not only with each other, but also cross-departmentally. Go Against the Grain. Unfortunately there are no purple security unicorns out there. Instead of finding the “ideal” security professional, go against the grain. Find people with the attitude and aptitude to succeed, regardless of direct security experience. 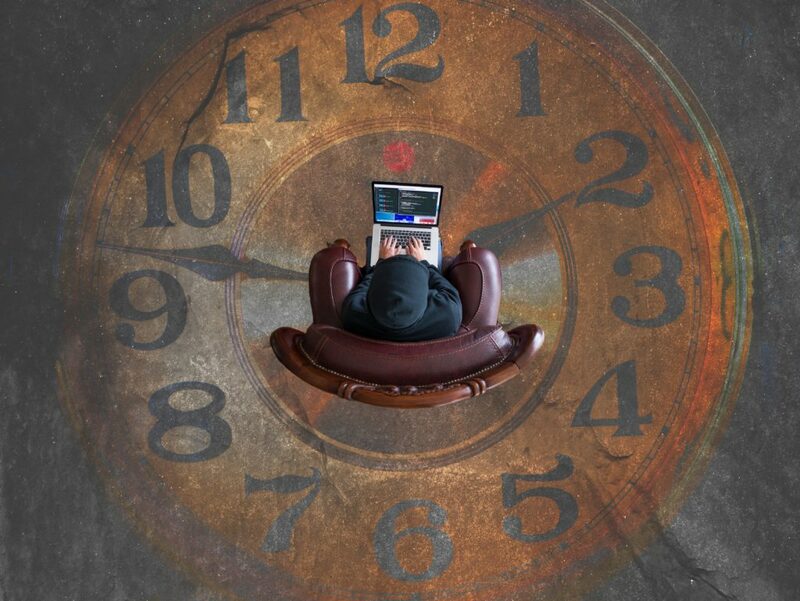 The threat environment is changing rapidly, and burnout can happen fast, which is why it’s more important to have someone on in your team with those two qualities.Why? No one can know everything about security and sometimes you have to adapt and throw old rules and mindsets out the window. Prioritize an Operational Mindset. QAs and test engineers are good at automation and finding gaps in seams, very applicable to security. Best Security Engineers didn’t know a think about security before joining Pokemon, but he had a valuable skill set.Find talent pools that know how the sausage is made. 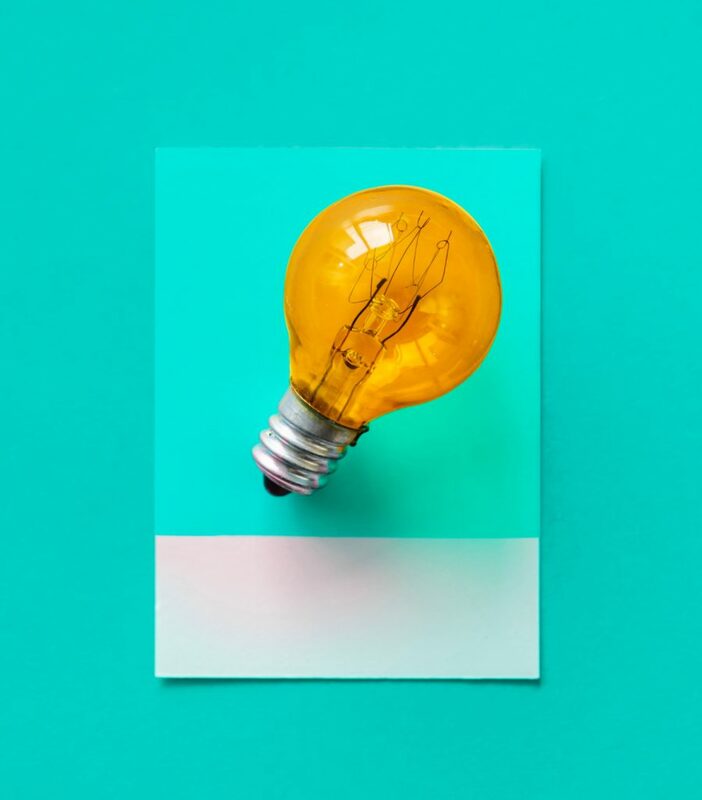 Best and brightest security professionals didn’t even start out in security but their value add is that they are problem solvers first, and security pros secondary. Think Transparency. The goal is to get your security team to a point where they’re sharing information at a rapid enough pace and integrating themselves with the rest of the business. This allows for core functions to help solve each other’s problems and share use-cases, and it can only be successful if you create a culture that is open and transparent. The bottom line: Don’t be afraid to think outside of the box when it comes to recruiting talent. It’s more important to build a team based on want, desire and rigor, which is why bringing in folks with military experience has been vital to both Sumo Logic’s and Pokemon’s security strategies. Security skills can be learned. What delivers real value to a company are people that have a desire to be there, a thirst for knowledge and the capability to execute on the job. Now that you have your process, and your people, you need your third pillar — tools sets. This is the Sumo Logic reference architecture that empowers us to be more secure and agile. You’ll notice that all of these providers are either born in the cloud or are open source. 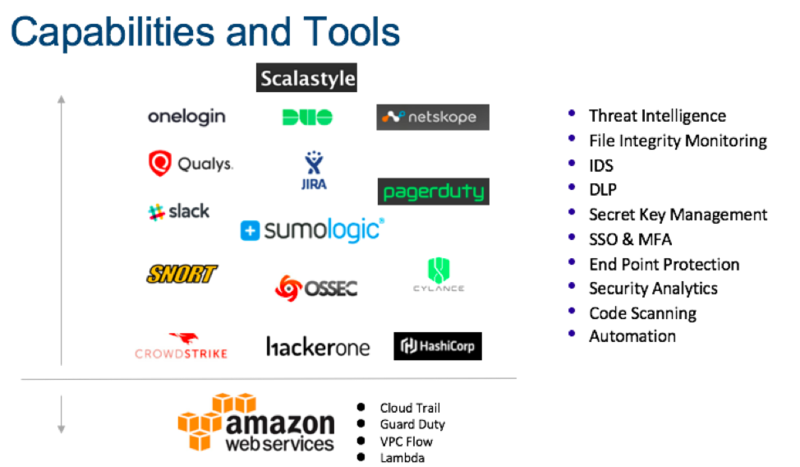 The Sumo Logic platform is at the core of this stack, but its these partnerships and tools that enable us to deliver our cloud-native machine data analytics as a service, and provide SIEM capabilities that easily prioritize and correlate sophisticated security threats in the most flexible way possible for our customers. We want to grow and transform with our own customer’s modern application stacks and cloud architectures as they digitally transform. The driving force behind Pokemon’s modern toolset is the move away from old school customer mentality of presenting a budget and asking for services. The customer-vendor relationship needs to mirror a two way partnership with mutually invested interests and clear benefits on both sides. Three vendors — AWS, CrowdStrike and Sumo Logic — comprise the core base of the Pokemon security platform, and the remainder of the stack is modular in nature. This plug and play model is key as the security and threat environments continue to evolve because it allows for flexibility in swapping in and out new vendors/tools as they come along. As long as the foundation of the platform is strong, the rest of the stack can evolve to match the current needs of the threat landscape. We’ve given you a peek inside the security kimono, but it’s important to remember that every organization is different, and what works for Pokemon or Sumo Logic may not work for every particular team dynamic. While you can use our respective approaches as a guide to implement your own modern day security operations, the biggest takeaway here is that you find a framework that is appropriate for your organization’s goals and that will help you build success and agility within your security team and across the business. The threat landscape is only going to grow more complex, technologies more advanced and attackers more sophisticated. If you truly want to stay ahead of those trends, then you’ve got to be progressive in how you think about your security stack, teams and operations. Because regardless of whether you’re an on-premises, hybrid or cloud environment, the industry and business are going to leave you no choice but to adopt a modern application stack whether you want to or not. Learn about Sumo Logic's security analytics capabilities in this short video. Hear how Sumo Logic has teamed up with HackerOne to take a DevSecOps approach to bug bounties in this SnapSecChat video. Learn how Pokemon leveraged Sumo Logic to manage its data privacy and GDPR compliance program and improve its security posture.